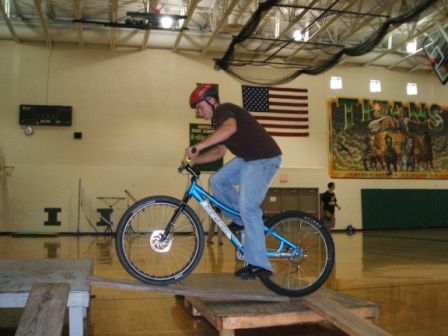 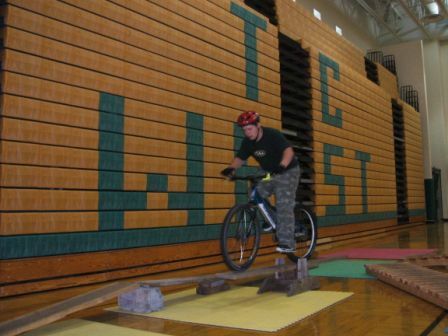 2 Wheel Technique is now a part of the Noon Activities Program at West Senior High. 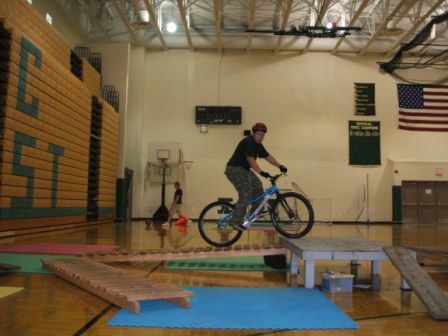 We set up in one end of the gym on Friday and the students have an opportunity to come in and ride. 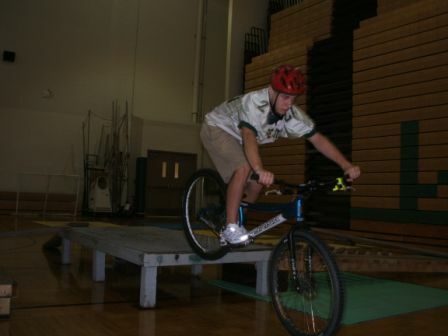 Here are some pictures from Friday October 19.